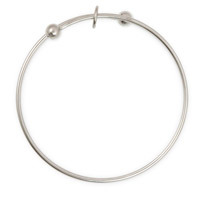 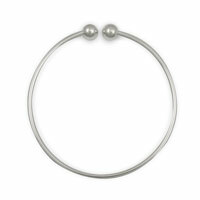 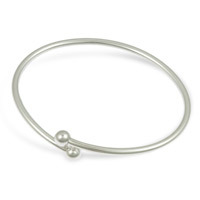 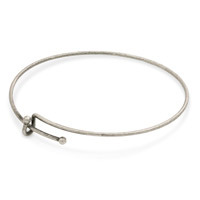 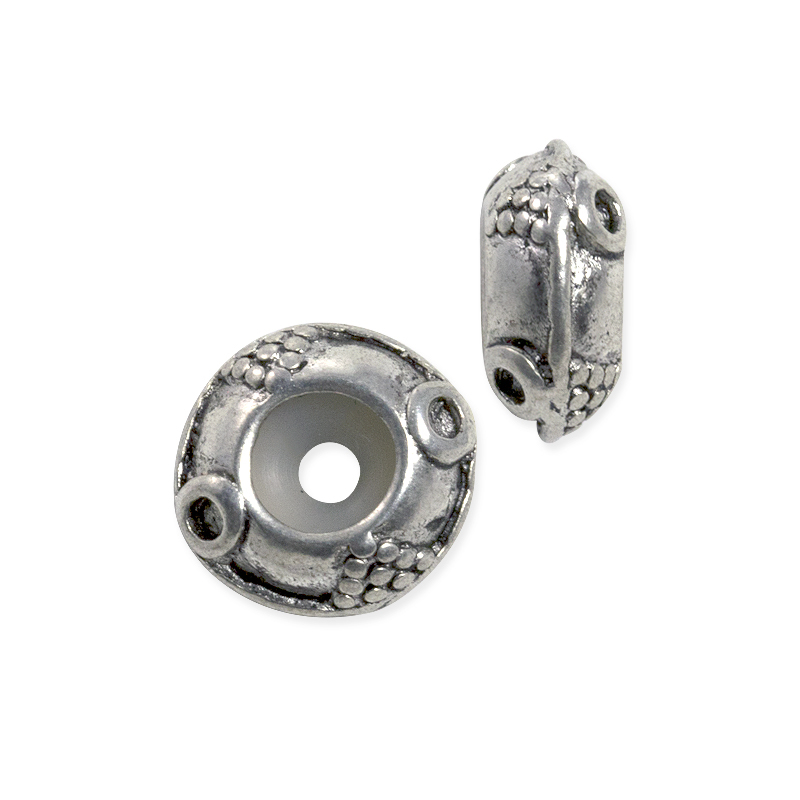 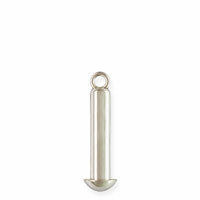 Use this pewter Bead Stopper for your large hole bead designs. 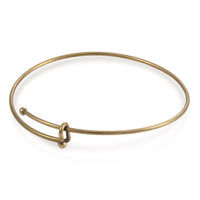 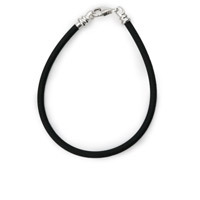 It has a silicone insert to keep beads in place on your chain or cord. 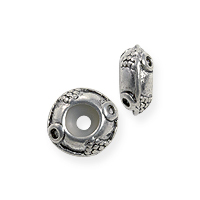 Made of cadmium and lead free pewter.